This entry was posted in History, Uncategorized and tagged ferrule, Joseph Dixon, pencil manufacturing, pencils, television writing. Bookmark the permalink. Hmm. 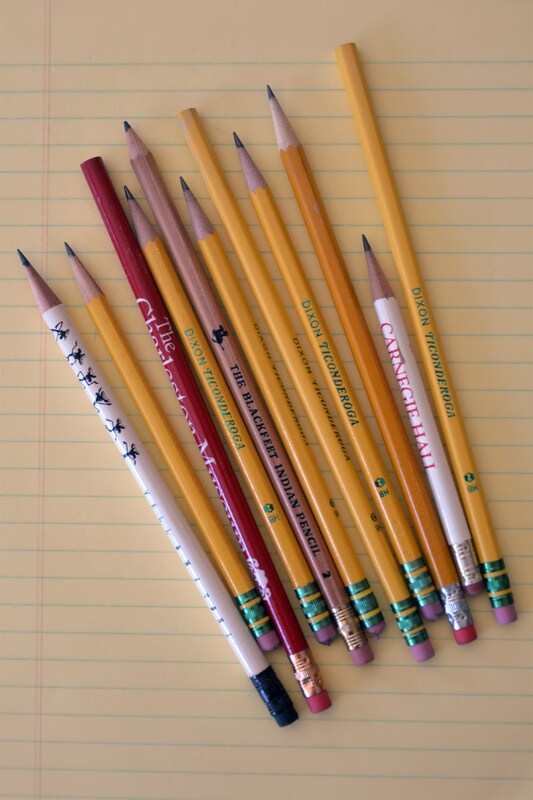 It never occurred to me that I could have written off all those pencils. Incidentally, I went through the erasers a lot faster than I did the pencils.